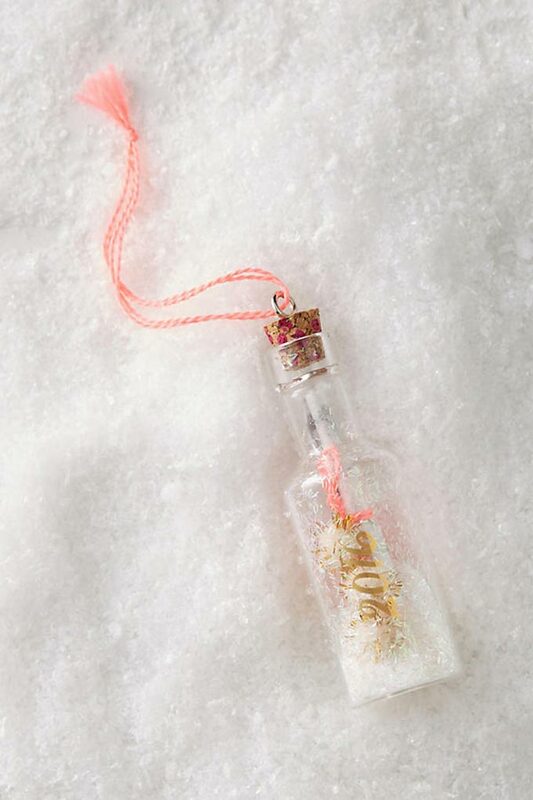 I’m a sucker for cute and sentimental ornaments to adorn my tree. In fact, I’m always on the hunt for adorable, stylish pieces to add to my collection! 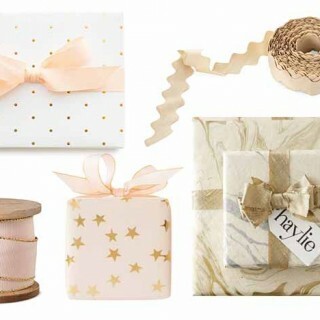 Read on for the ornaments that are on my wishlist now! My favorite ornaments are pretty much always from Anthro. This little bottle is the cutest thing ever. There is something so classic and pretty about mercury glass! I love these elegant etched styles. 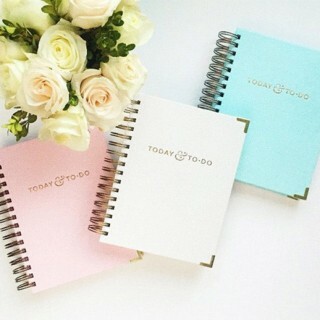 These are not only budget-friendly, but they also do double duty as a present topper! 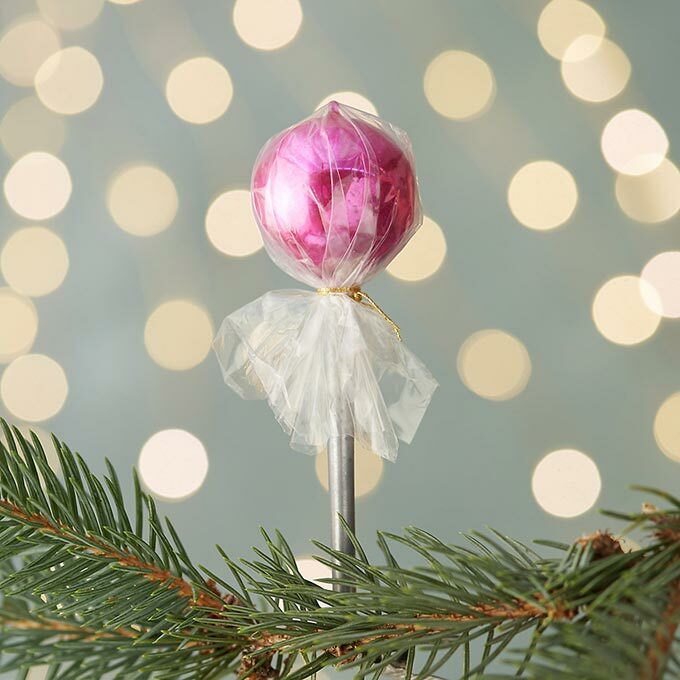 The best way to add some dimension to your tree! Sur La Table is one of my go-to stores. 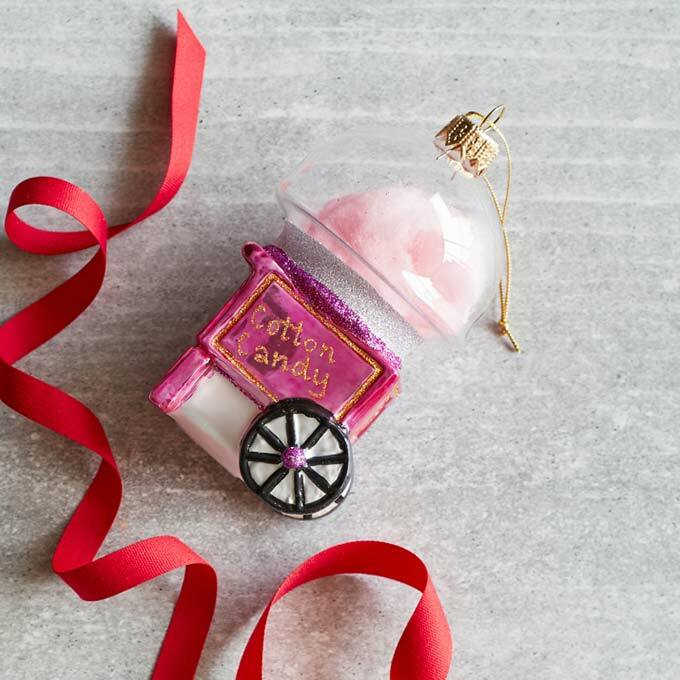 And the fact that they sell a cotton candy machine ornament makes me even more obsessed. There’s nothing better than a great sale. 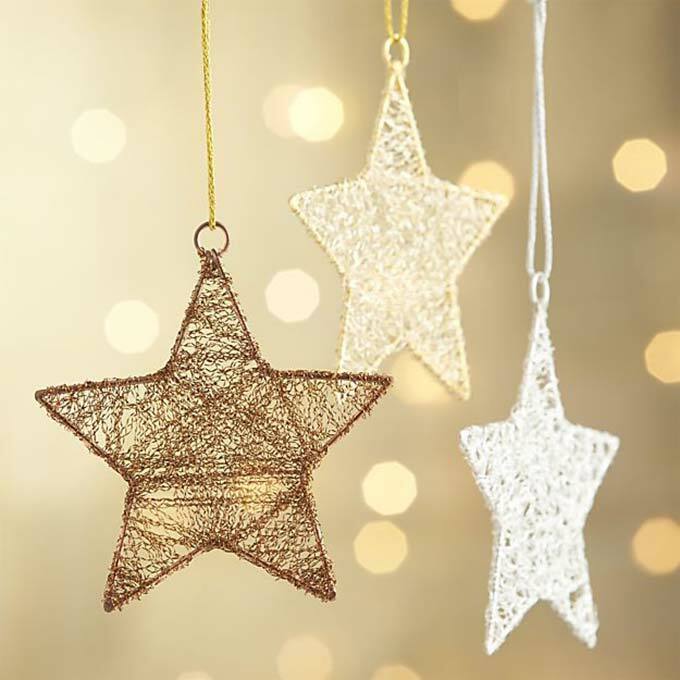 These simple star ornaments are currently 40% off at Crate and Barrel. 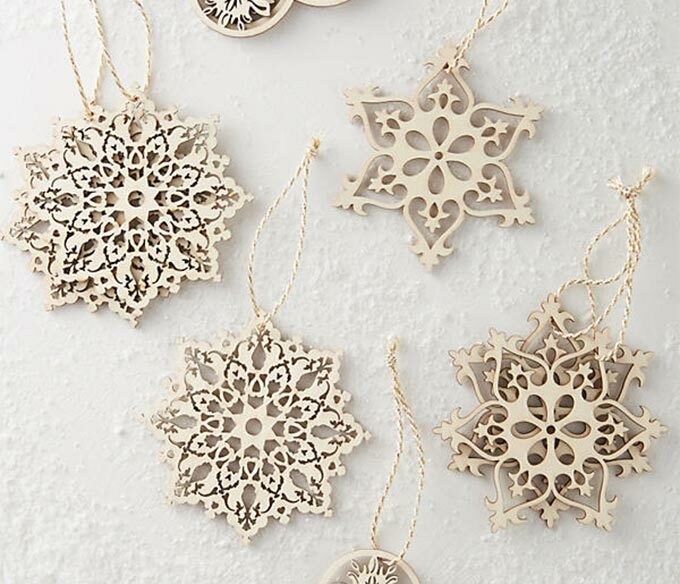 This snowflake ornament set is absolutely gorgeous! 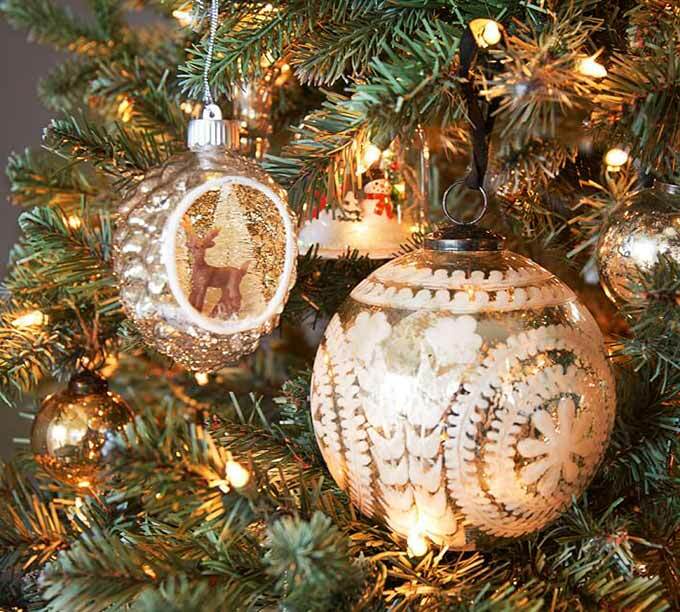 Where do you find your ornaments? 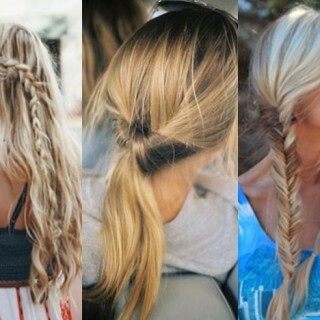 Would love some suggestions on where to shop!